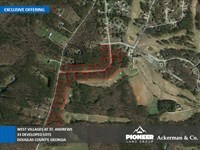 The Property is comprised of three separate parcels. 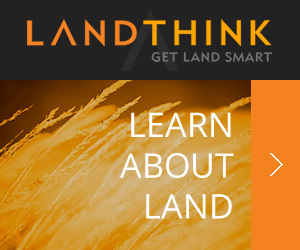 The total acreage is 187.70. 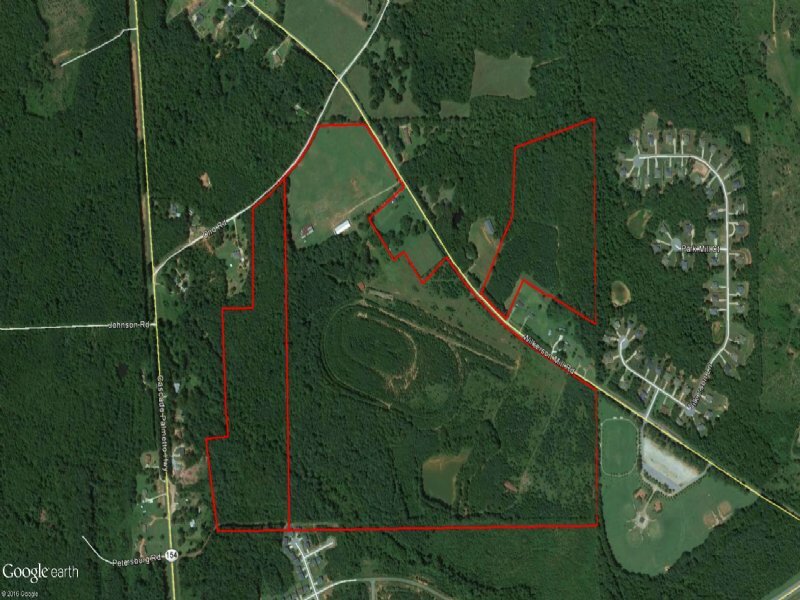 The land features a mixture of hardwood and pine, 15+ acres of pasture, fully fenced, and a 2+ acre lake. 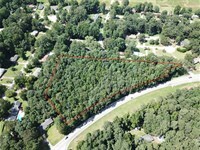 The property offers an old horse track, stadium seating, concession area, three stables, and an older house. 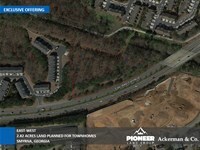 The tracts total 2,658+/- feet of road frontage on Wilkerson Mill Road and 950 +/- feet on Ono Road. 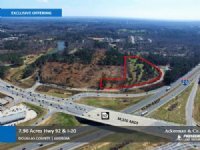 The Property is located 19 miles from Hartsfield International Airport and 26 miles from Downtown Atlanta. 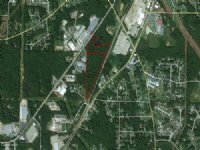 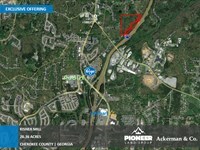 When calling broker, please say, "I found your listing 187.70 Acres Wilkerson Mill Rd on COMMERCIALFLIP."